Hone - Zhejiang Bried Mechanical & Electrical Co.,Ltd. 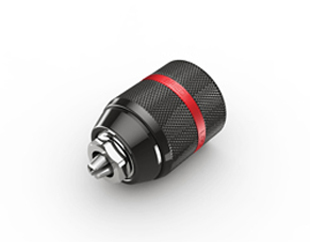 Zhejiang Bried Mechanical & Electrical Co.,Ltd. 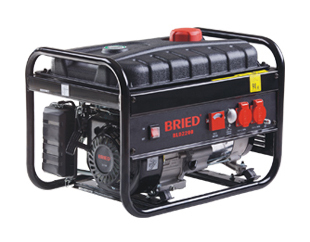 Bried is engaged in manufacturing all kinds of mechanical products such as engines, electric power generators. air pumps. 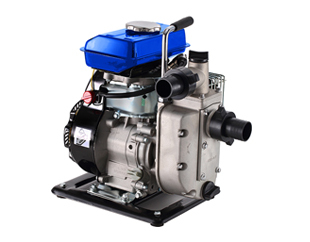 water pumps, etc. Add : Jia Yang Lunan,Luqiao District,Taizhou,Zhejiang,China. Please enter the product key. Convenient you to quickly find the relevant products.